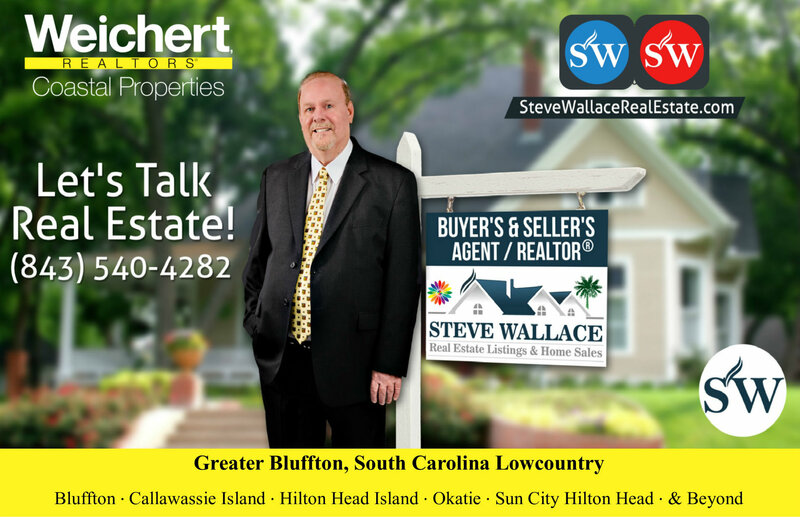 Home Buyers, Residential Real Estate Investors and Sellers Choose Realtor® Steve Wallace as Their Greater Bluffton SC Real Estate Agent when they are ready to Relocate, Invest in South Carolina Real Estate, Buy Homes and Sell Homes with confidence. You deserve the Best Realty Service, the most Up-to-Date Real Estate Information and Continual Communication throughout the Greater Bluffton, South Carolina home purchase and sales process.  You WILL receive a free real estate consultation to discuss your Greater Bluffton, South Carolina home buying or home selling goals from a veteran agent and member Realtor® in NAR. 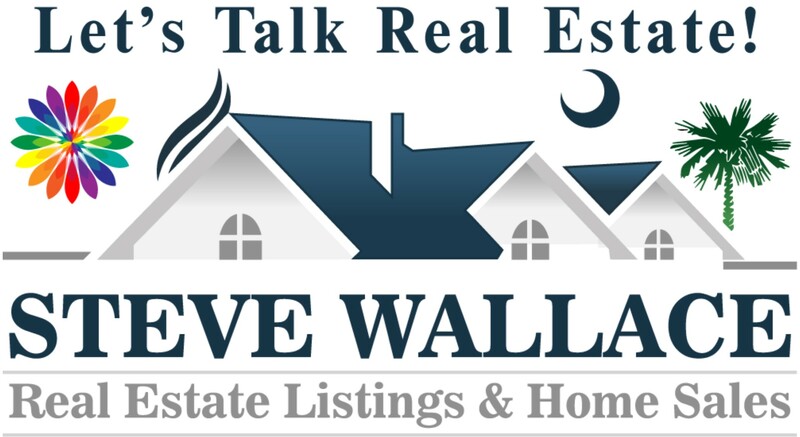 Bringing over a decade of local real estate experience, Steve has time-tested, tried and true systems and procedures in place to help you achieve your local real estate goals. It is more important now than ever to hire an expert and get the service you deserve. DON’T SETTLE FOR LESS! 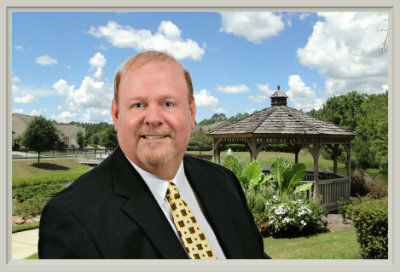 A True “Lifestyle Agent” – Steve makes it his duty to find you not only a home to meet your needs and budget; but, the perfect combination of amenities, location and design to best fit who you are and how you aspire to live in Greater Bluffton areas of the South Carolina Lowcountry.